Ellen’s husband of 40+ years died just over a week ago from metastatic prostate cancer. We offer her our sincere condolences. We also thought that many of our readers might want to see what Ellen wrote to Ask Amy last night (click here). For some reason the link provided seems dead to me. Anyone else experience this? Please note the adjustment to the link information in the article above. Sorry for any confusion. There seems to have been a technical glitch. 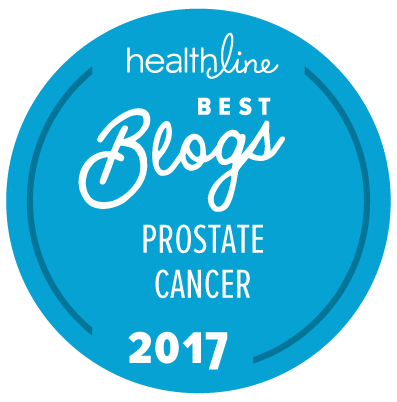 It would be positive for every man and his partner to read the Ask Amy posts about the potential impacts of prostate cancer treatment. As so many of the men, and even more so their partners, said, the potential emotional impacts of treatment seldom are honestly discussed with the urologists and oncologists doing the treatment counseling.